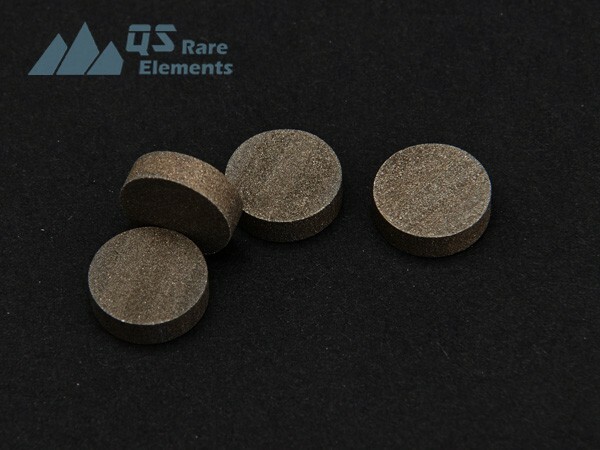 Titanium Boride(TiB2) is produced by hot pressing boride of Titanium. Just like most of boron compound, TiB2 is also quite hard and brittle. borides can be classified loosely as boron rich or metal(Titanium) rich. In this case(Titanium Boride,TiB2), since Titanium: boron is more than 1:4, TiB2 sputter target is considered a metal rich material.